Hospital renovations in Kilgoris, Kenya. 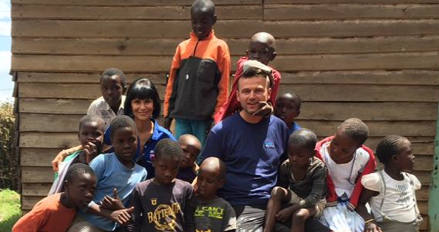 Monica Caligaris and Stefano Miletto of FST's production site in Luserna San Giovanni, Italy, led a group of 14 to the town of Kilgoris in western Kenya for a three week service project in 2017. The pair and their team organized fundraisers in Italy to fund and support their project, which provided building renovations and equipment to St. Joseph's Catholic Mission Hospital. This clinic is critical to the health care of its region, and the team completed tasks like cleaning the roof, painting and decorating walls, assisting medical staff in the pharmacy, and entertaining the children in the mission's care. The FST Lead Center Heavy Duty in Luserna also got involved by sending several boxes of clothes and other supplies to the site in Kilgoris. 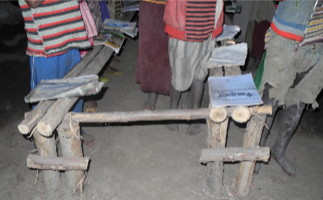 Desks for Ethiopia. 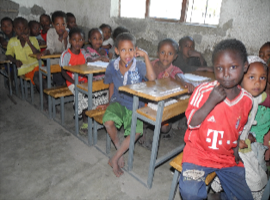 Simon Bächle, a Freudenberg IT business partner at our Oberwihl, Germany, facility, joined a team with 14 others to for a week-long school re-furnishing project in Ethiopia in February, 2018. The group visited schools in the country's capital of Addis Ababa, as well as the rural Finincha area with the support of the aid organization Meducare. Bächle and the others bought materials on-site, repaired desks and tables, and bought new furnishings for the classrooms. Additionally, they painted classrooms, laid cable, and performed other services and renovations that were needed to improve the learning atmosphere for the students. The FST facility in Oberwihl was proud to help purchase the building materials and cover Bächle's travel expenses. Operation Christmas Child gift box packing. Growth manager Joe Thielen of the FST plant in Cleveland, Georgia, led a team of 10 colleagues and their families in a holiday service project with the Samaritan's Purse International Relief Agency. The group traveled to the Samaritan's Purse Atlanta processing center to help pack and ship over 24,000 shoeboxes full of gifts and personal care items. The program, called Operation Christmas Child, is an annual effort that reaches children in Africa, Central America, and the Caribbean. The FST management team supported this initiative to get volunteers of all ages to contribute to the millions of boxes Samaritan's Purse ships every year. Hurricane Harvey Relief: FST and its Regional Corporate Center North America acted quickly to set up a relief fund for victims of 2017's Hurricane Harvey, including its own colleagues in the Houston area. FST employees from all regions made donations to be matched 1:1 by the Freudenberg Group. Relay For Life in Norwalk, OH: Relay For Life events take place annually across the United States and abroad in order to raise money and awareness for the American Cancer Society. 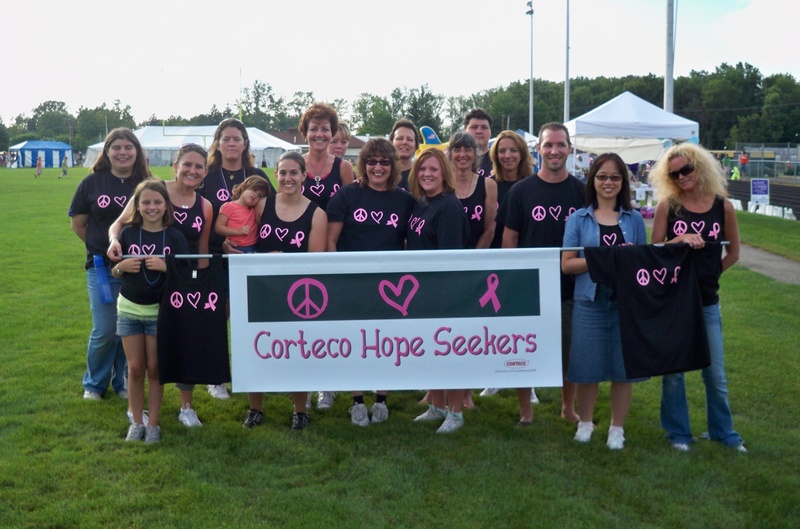 Since 2010, associates from our Milan, OH, plant have been involved in Relay For Life under the team name Corteco Hope Seekers. On the third Saturday in July, relay teams meet at the high school track and football stadium and walk the track for six hours to remember loved ones lost to cancer, honor survivors of all types of cancers, and raise money to make a global impact on cancer treatment and research. Since 2010, the Corteco Hope Seekers have raised over $51,000 through pledges, donations, and ongoing fundraisers that get the Milan facility and local community involved, including walking taco and pasta luncheons, 50/50 drawings, themed basket raffles, and bake sales. 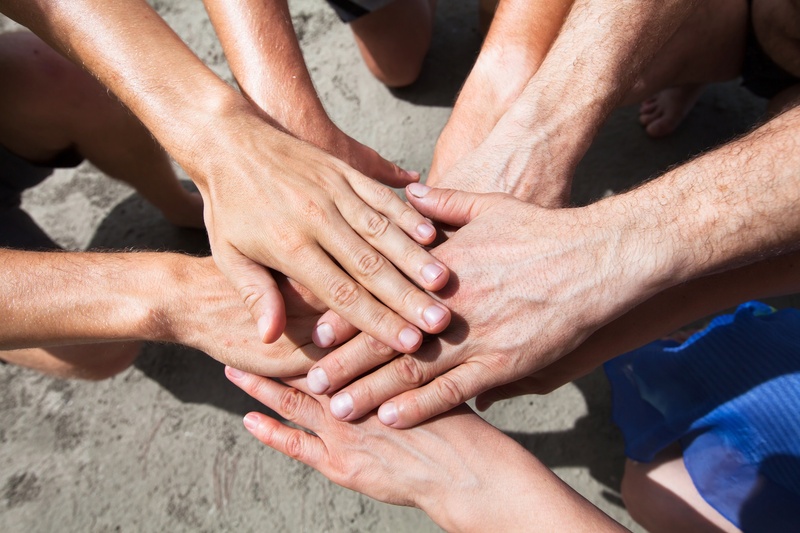 FST leadership and volunteers recognize the responsibility that we share as a proud local citizens as well as a global culture to lend a hand and give back to those who need our help. 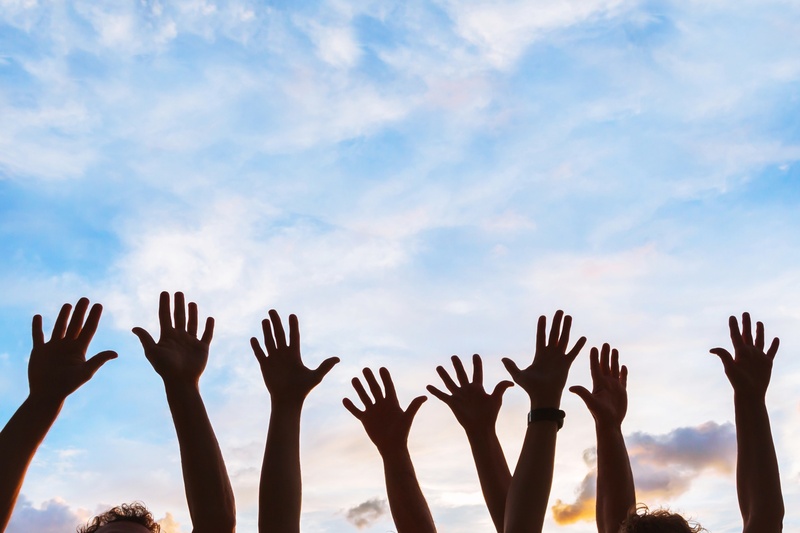 Our company is proud to support individuals who seek out their own opportunities to serve others at home and across the globe, and we encourage our readers to do the same with their own families, businesses, and communities.